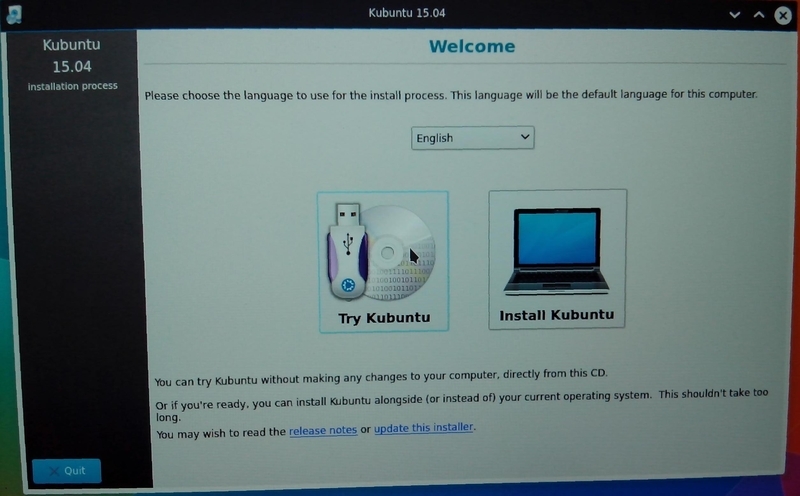 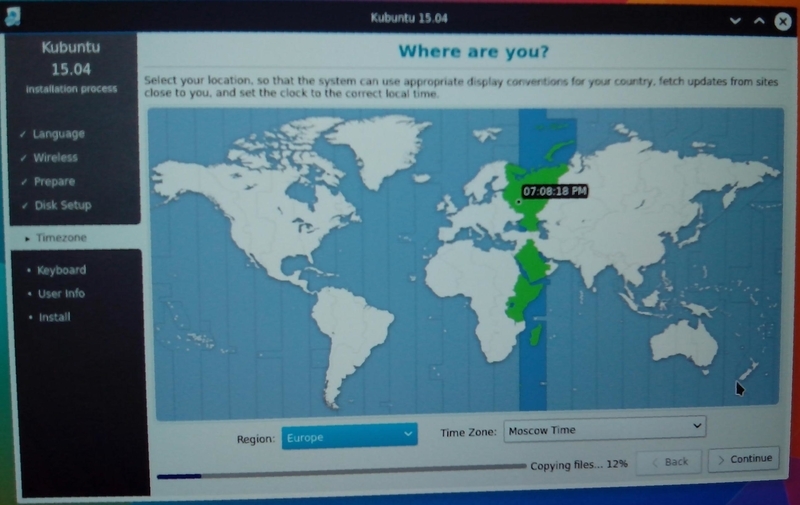 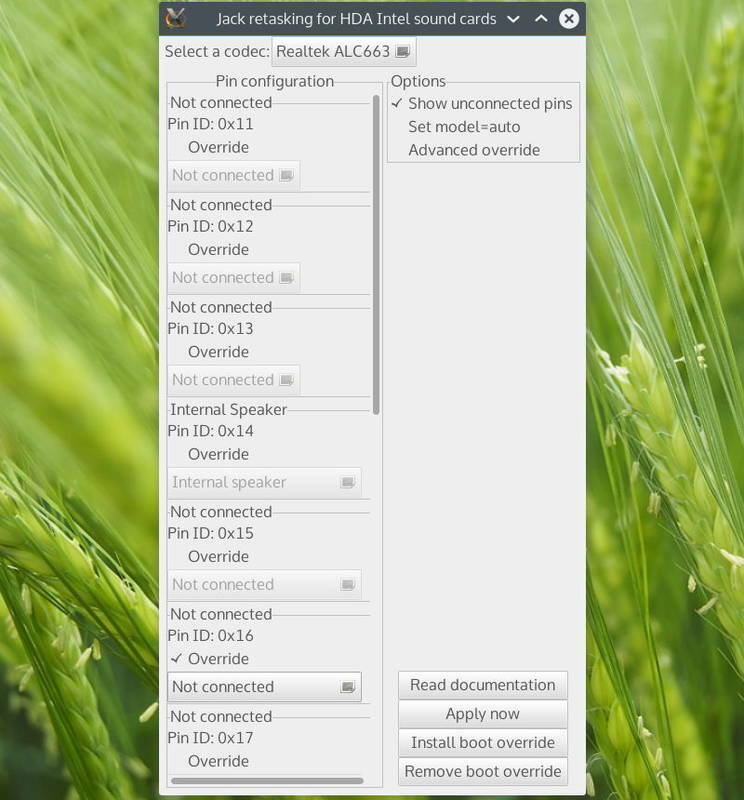 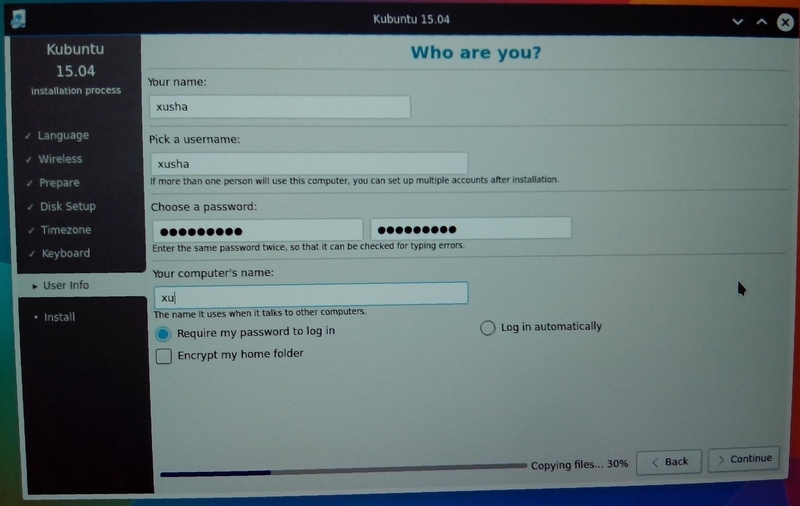 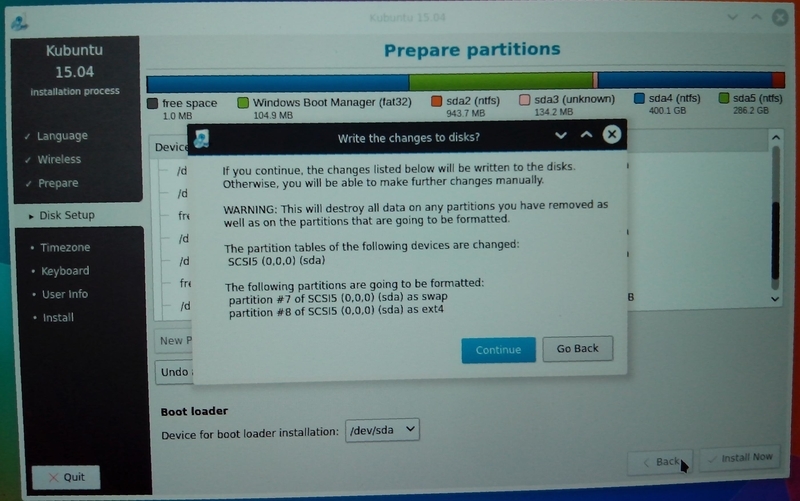 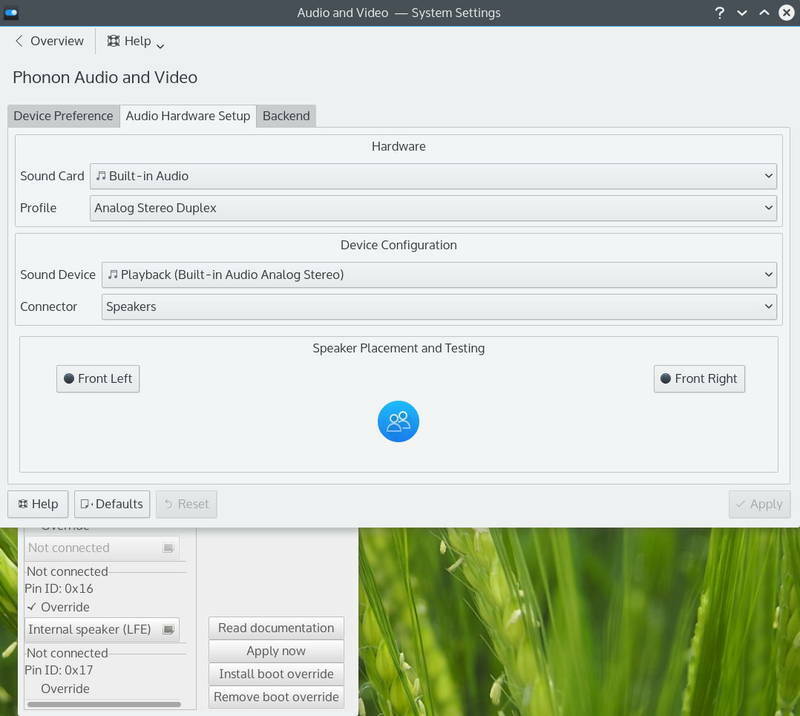 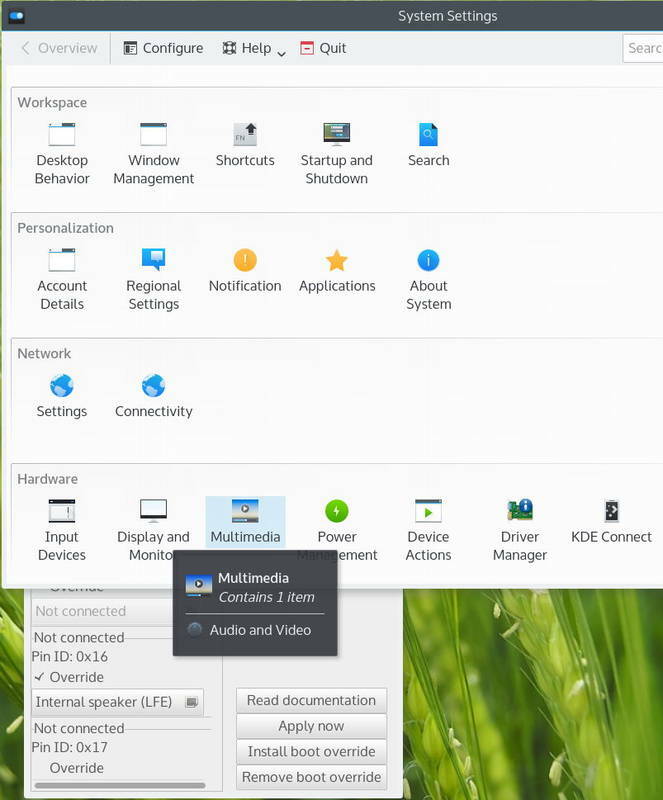 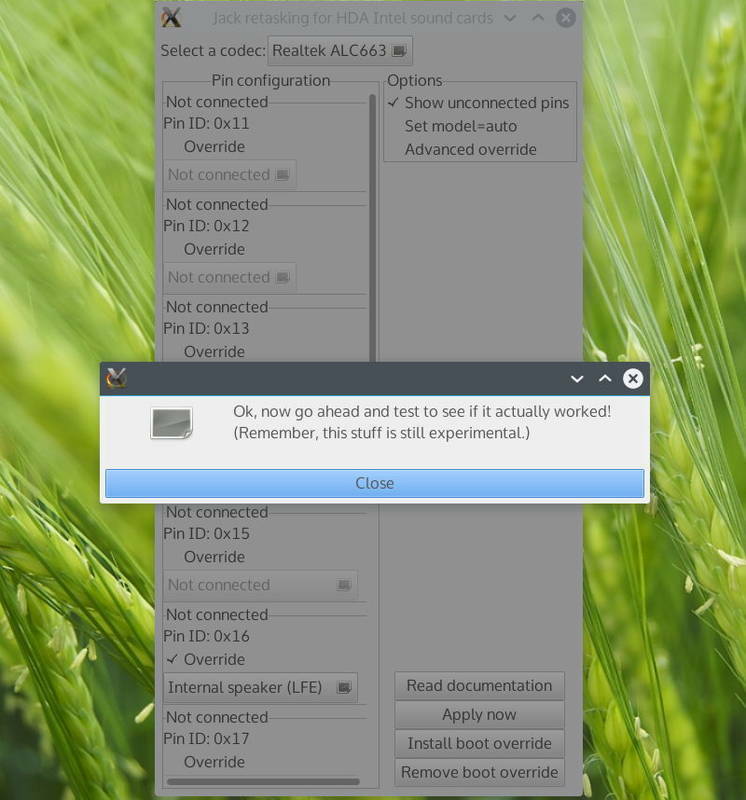 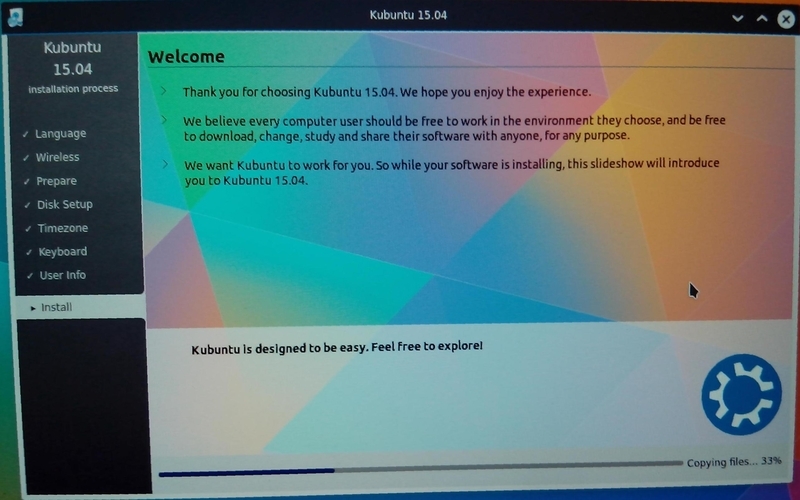 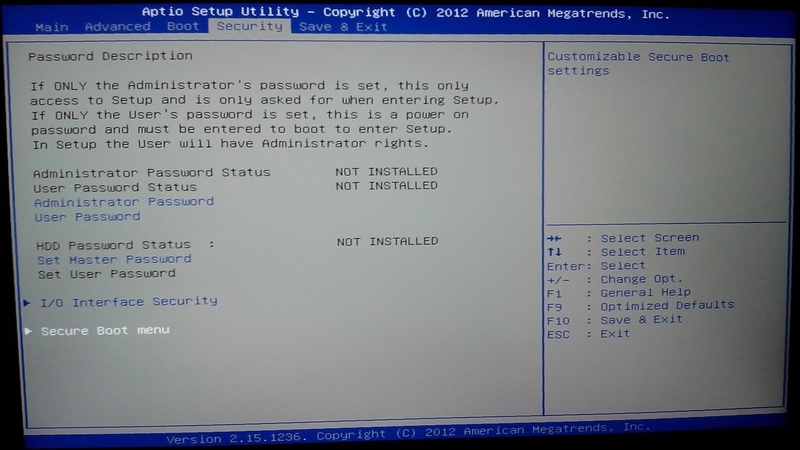 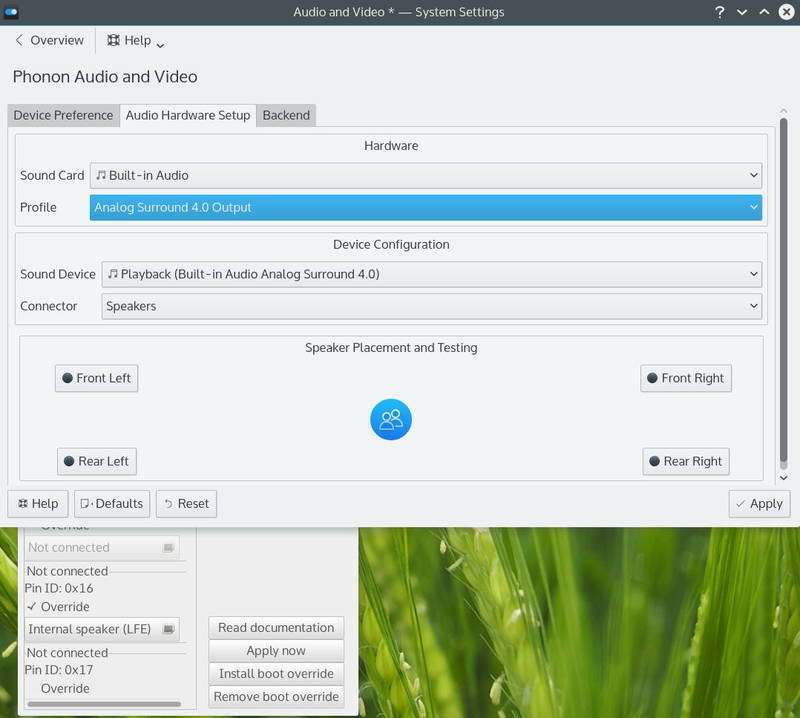 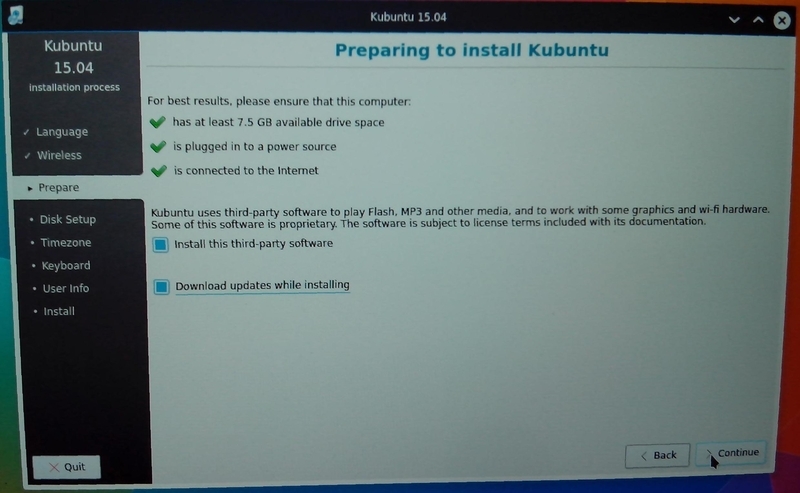 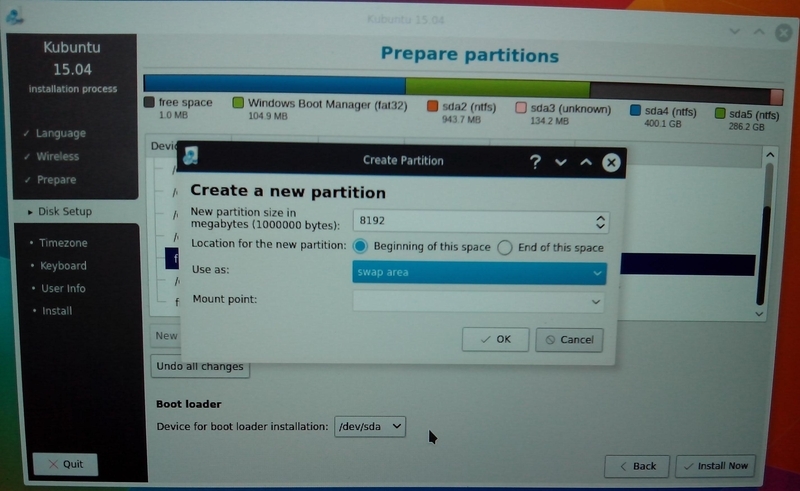 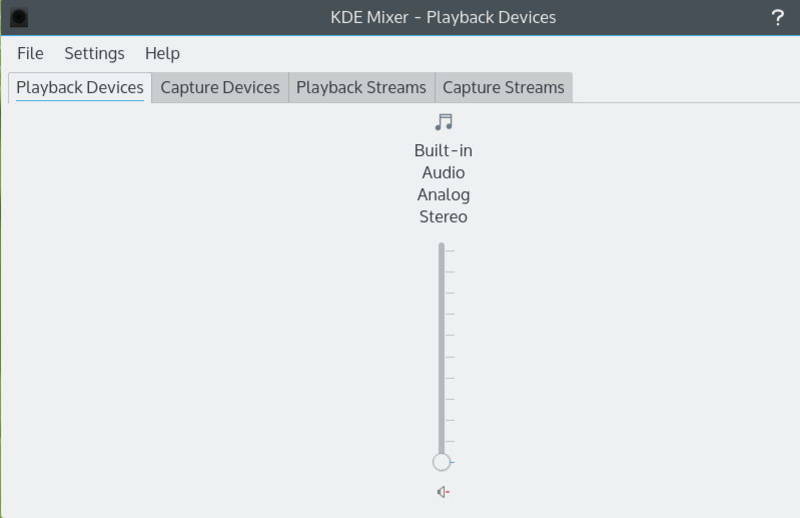 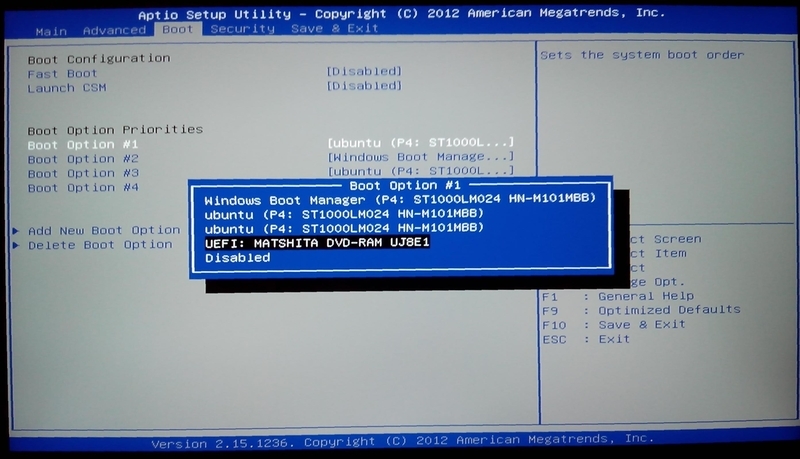 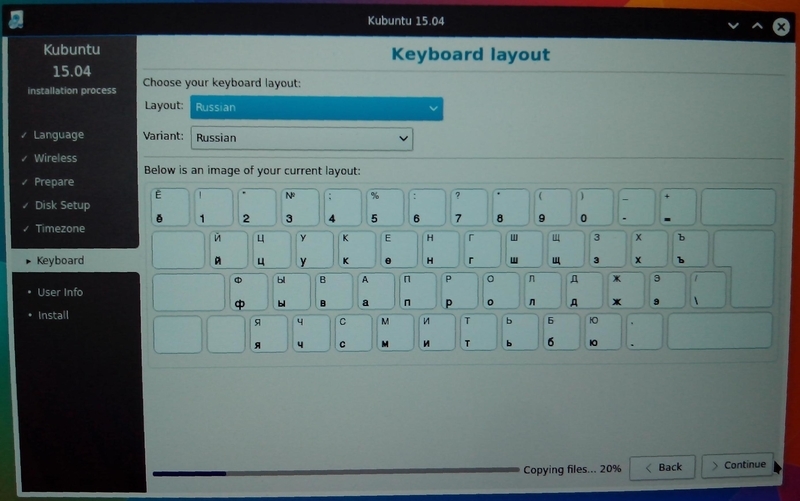 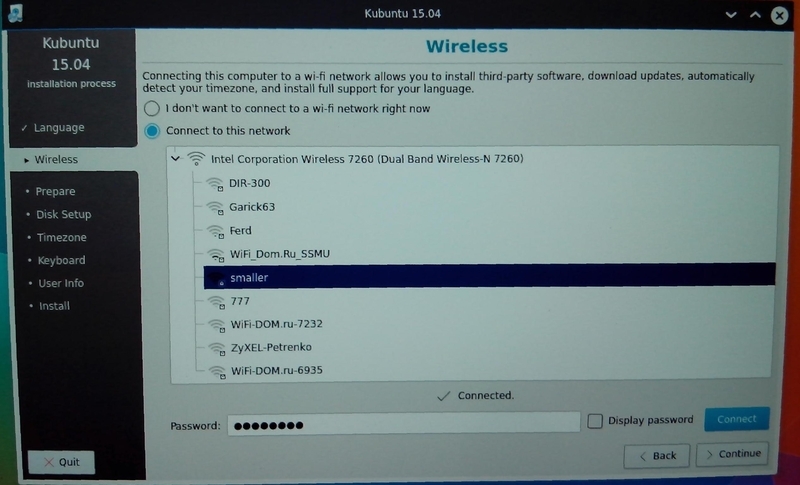 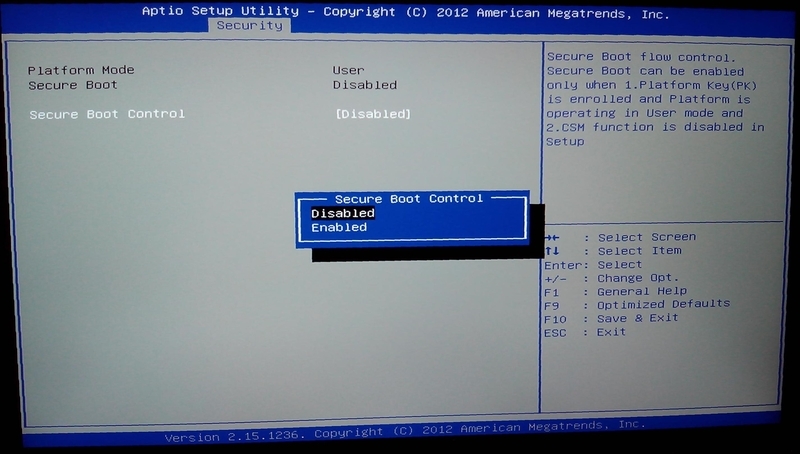 Kubuntu will ask you to try/install it just after loading. 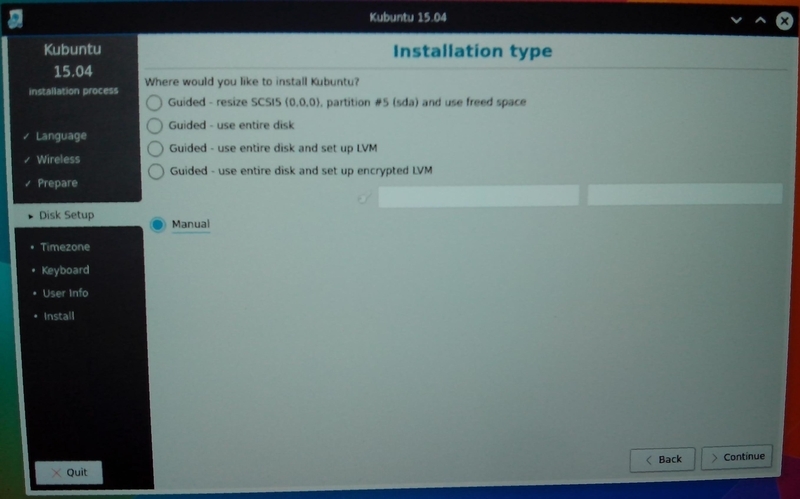 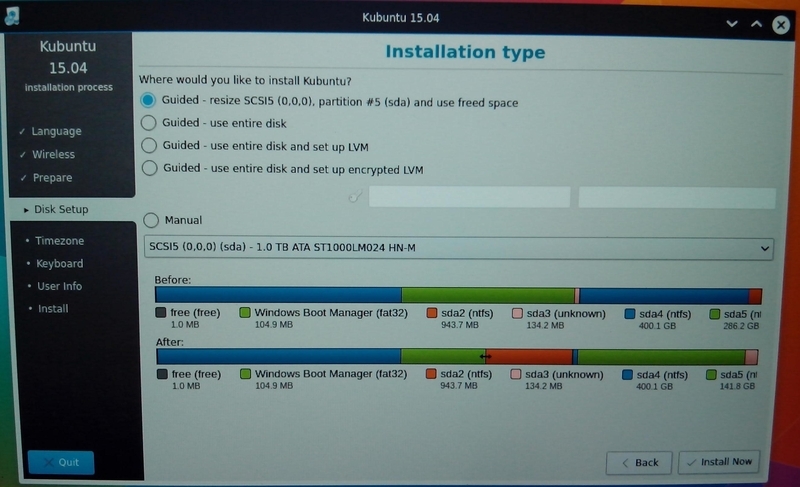 Select "Install Kubuntu"
Mark checkboxes if you want to install updates or third-party software, click "Continue"
Select free space and press "Add..."
Again select free space and press "Add..."
Select pin with id 0x16. 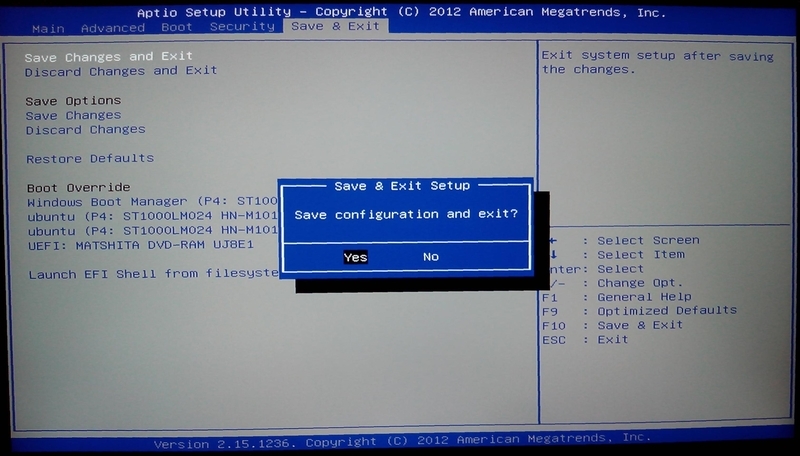 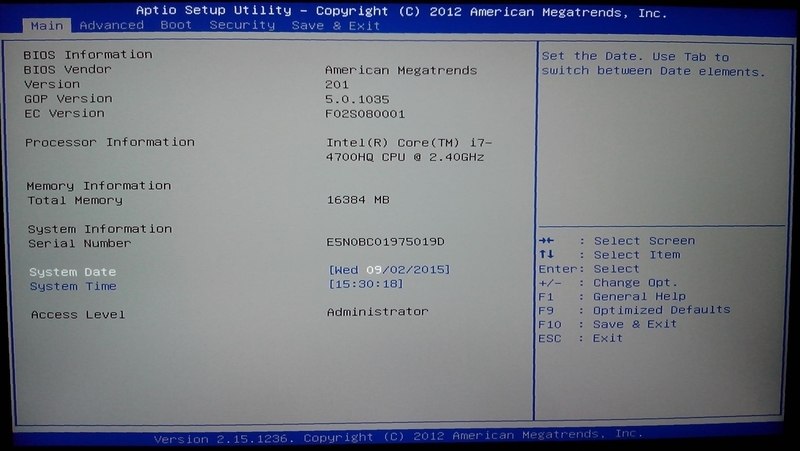 Check "Override"
Select "Analog Surround 4.0 Output"